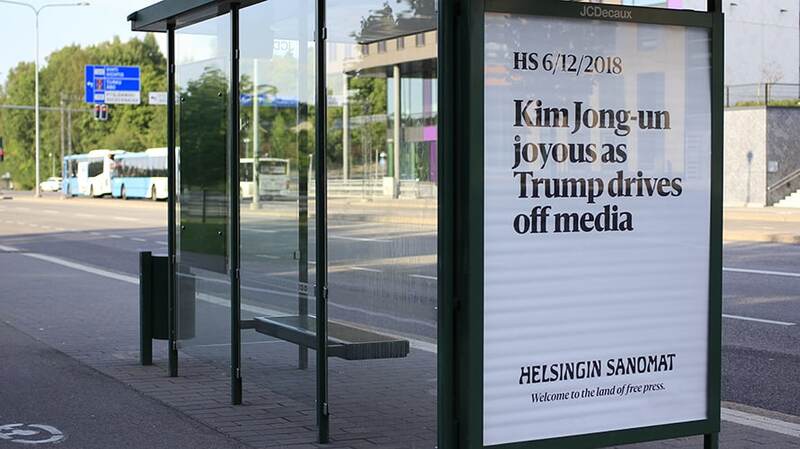 Helsingin Sanomat created messages for Trump and Putin, and featured recent headlines about them. 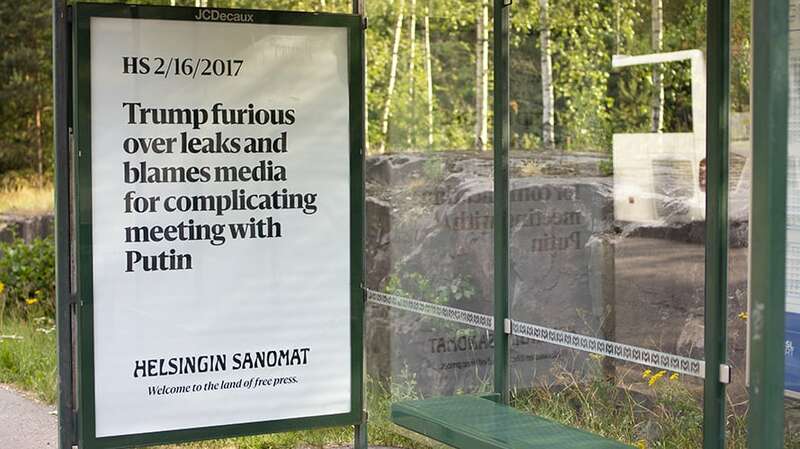 Newspaper Helsingin Sanomat created a massive outdoor ad campaign, focused along Trump’s route to his Helsinki summit today with Russian President Vladimir Putin. 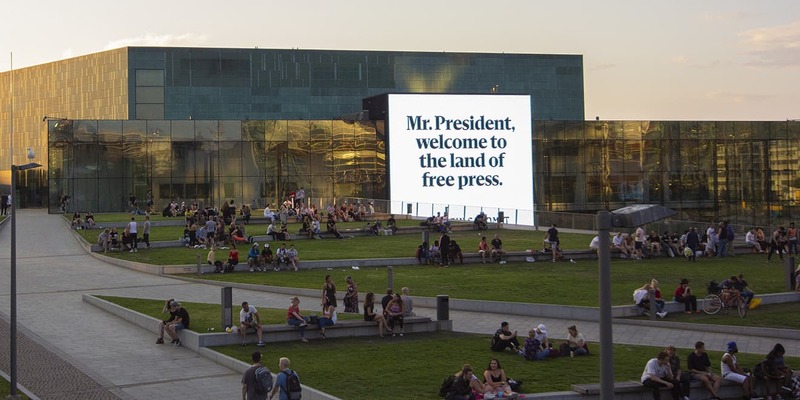 The stark ads, featuring only black text on white backgrounds, celebrated the importance of a free press, with some messages aimed directly at the world leaders, while others shared headlines from recent years about the two presidents’ frequent hostility toward journalists. 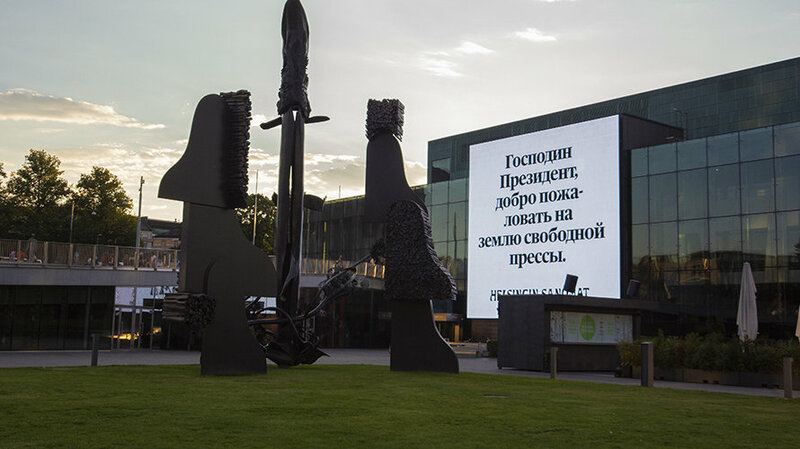 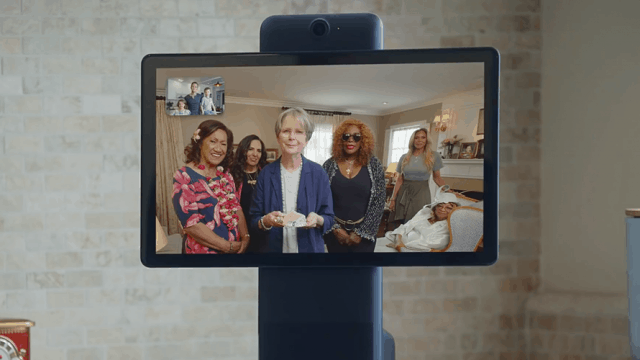 Niemi says the ad campaign is meant to go beyond celebrating Finland’s independent press, sparking global conversations about government interference and threats aimed at the media. 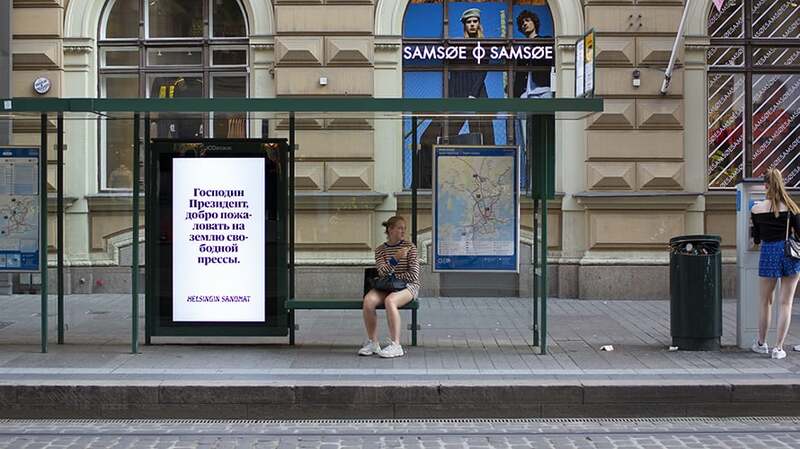 The campaign was created by agency TBWA\Helsinki in partnership with outdoor companies Clear Channel and JCDecaux. 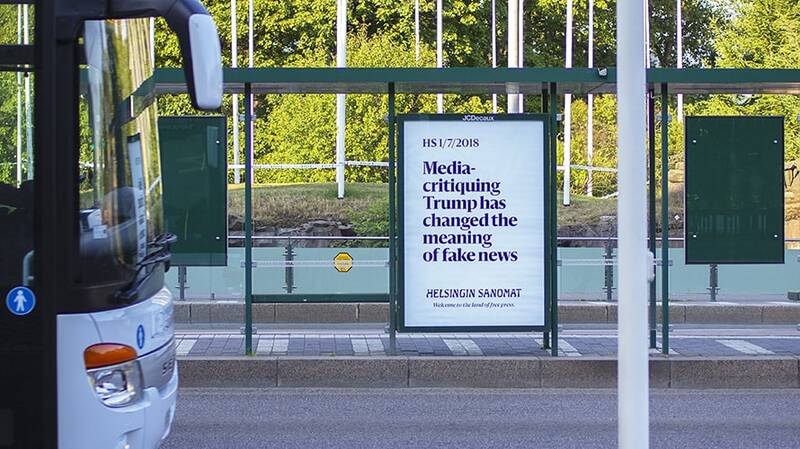 The displays were planned in a way that headlines would be presented chronologically along the route taken by the presidents from the airport to the summit. 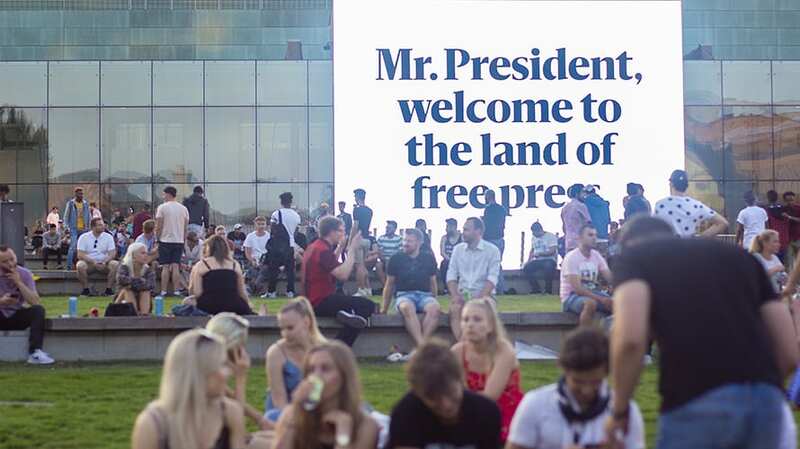 The top-ranked countries in the World Press Freedom Index are largely Scandinavian and Northern European, with Norway at No. 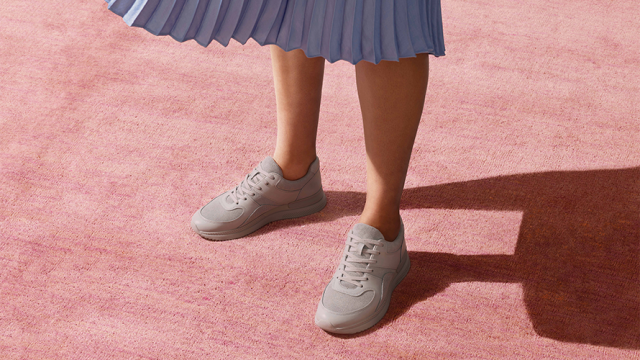 1, followed by Sweden, The Netherlands and Finland. 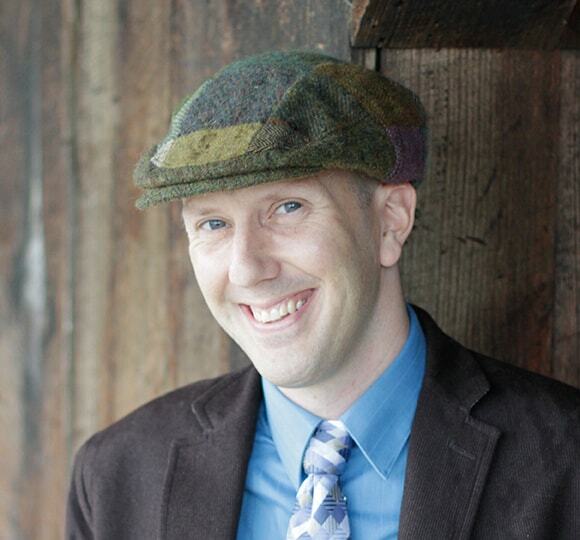 The lowest-ranked country on the index is North Korea.